Operation Lionfish targets drug trafficking along air, land and maritime routes. The Lionfish model of operations targets drug trafficking along air, land and maritime routes, resulting in major seizures and fresh intelligence. 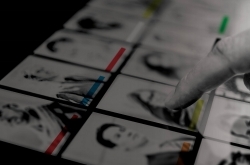 First held in Latin America in 2013, it has proven highly successful and has since expanded to other regions of the world. Operation Lionfish is supported by external funding. 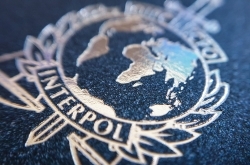 It is a fundamental part of our Project AMEAP (Africa-Middle East-Asia Pacific), which coordinates initiatives against drug trafficking with funding by the INTERPOL Foundation for a Safer World and the United Arab Emirates. 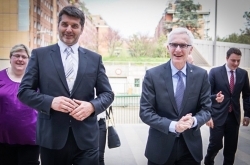 Support from the Cocaine Route Programme of the European Union helps cover other regions. This was our first operation against illicit drugs and substances to take place on a global scale. 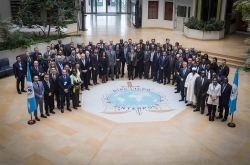 Simultaneously, 93 countries combined forces and resources to enhance and intensify the exchange of information on illicit drugs. Seizures: 55 tonnes of illicit substances and drugs including more than 35 tonnes of cocaine, five tonnes of heroin, 15 tonnes of cannabis, 18 million Yaba tablets and 430,000 Captagon tablets. 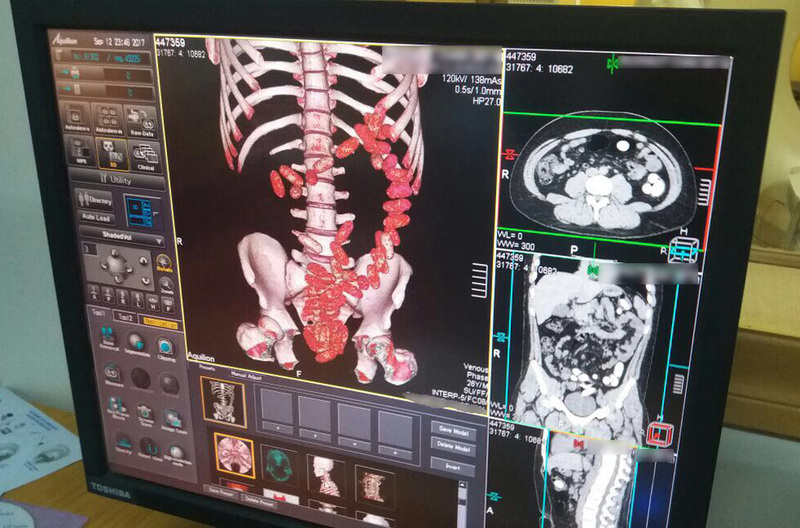 This was our first operation against illegal drugs to take place in the Middle East. Police have made record seizures of Captagon in recent years, an amphetamine-based substance produced in the region, indicating a strong growth in demand. At the same time, an increasing amount of crystal methamphetamine is being trafficked into the region, pointing to the emergence of new trafficking routes. Precursor chemicals are used in the illegal manufacture of narcotic drugs and psychoactive substances. Although they are not typically produced in Africa, authorities in Nigeria and Zambia made three separate seizures of ephedrine, totalling 39 kg. Similarly, South African authorities seized approximately 25 kg of acetic anhydride. 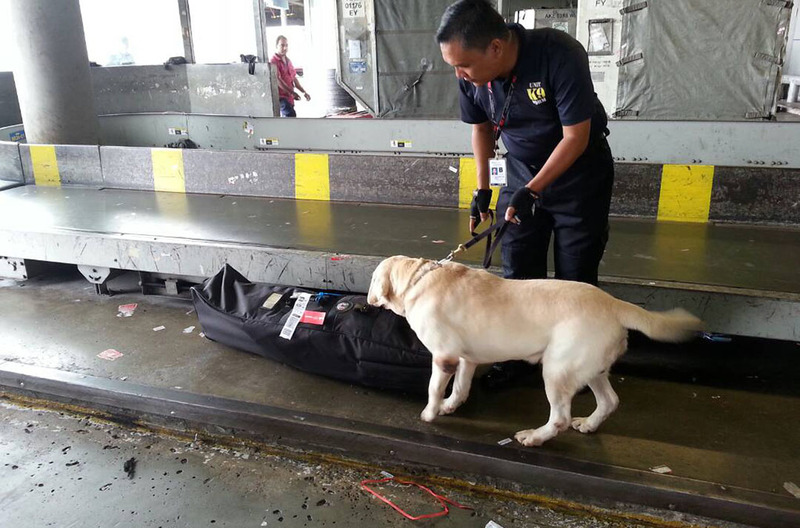 More than 5,000 police and customs officials conducted checks at land, air and seaports across 23 countries and seized illicit drugs including cocaine, cannabis, heroin, opium and amphetamine-type stimulants. 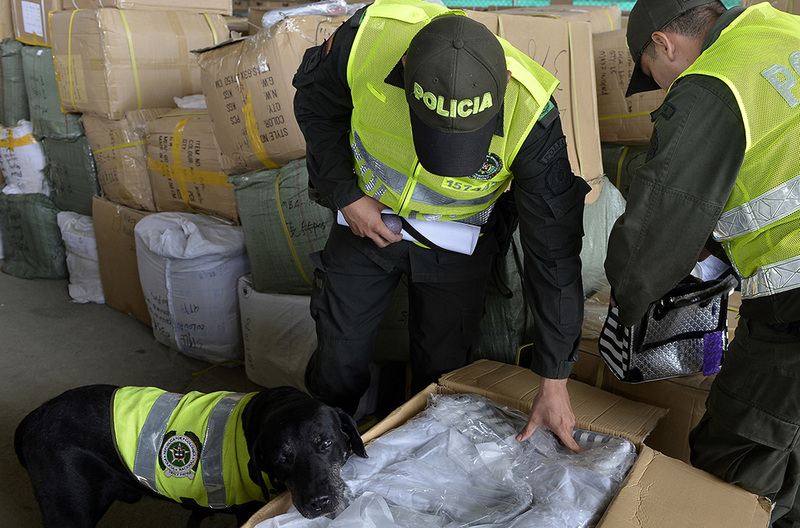 Participating countries monitored cocaine trafficking routes from South America to the Asia-Pacific region via Africa, the Middle East and Southeast Asia and also identified new methamphetamine trafficking routes. Intelligence sharing under Lionfish-ASEAN revealed a network of West African and Asian organized crime groups behind trafficking in methamphetamine – one of the most smuggled drugs in the region − and helped identify a cocaine trafficking route via Ethiopia to destinations in the Middle East, Asia and Pacific. Authorities in the United Arab Emirates identified an increasing trend of liquid cocaine being trafficked by smugglers who would swallow condoms packed with the substance. At their request, we issued a Purple Notice to all our member countries outlining this modus operandi and methods for detection. Operation Lionfish III involved 13 countries across Latin America and West Africa, and the seizure of drugs including cocaine, cannabis and heroin. The operation also highlighted how precursor chemicals are being diverted from legitimate to illicit purposes, with 20 clandestine laboratories dismantled and three tonnes of precursor chemicals seized. Cocaine trafficking was a key focus of Operation Lionfish - Asia-Pacific. In Southeast Asia, a trafficker who had swallowed dozens of capsules of cocaine was apprehended. The INTERPOL-coordinated Operation Lionfish – ASEAN, which involved more than 2,000 police and customs officials across 14 countries, revealed a network of West African and Asian organized crime groups behind trafficking in methamphetamine. 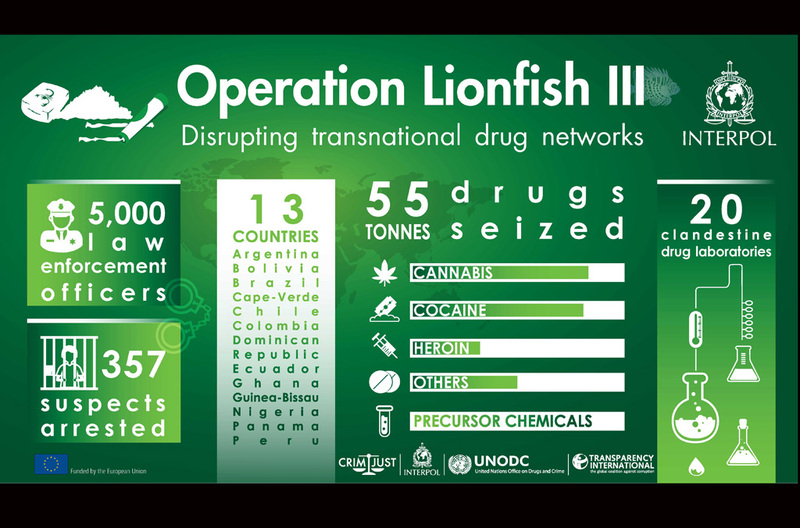 The seizure of more than 55 tonnes of drugs in Operation Lionfish III across Latin America and West Africa underlines the massive scale of activities of transnational organized crime groups.